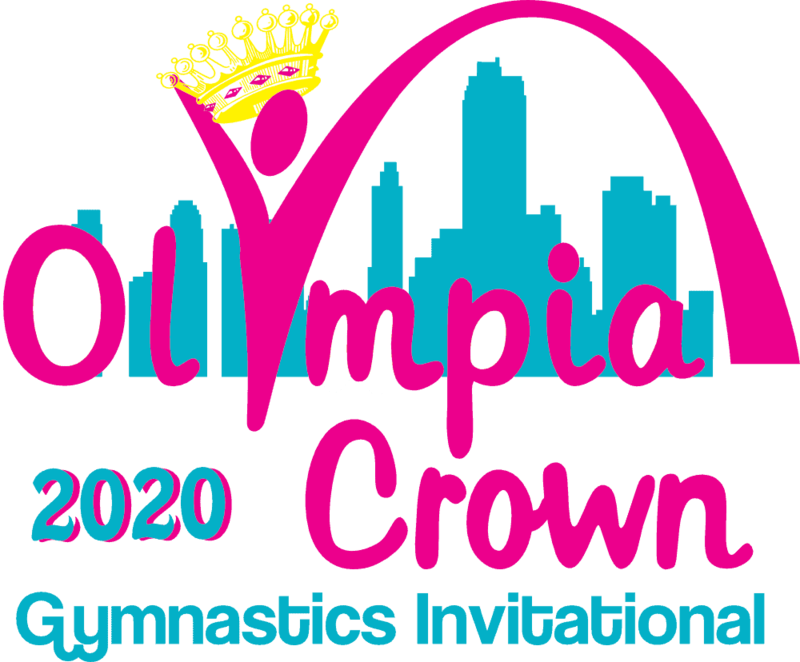 Why Attend Olympia Crown Invite? Beautiful & spacious venue, MICDS. 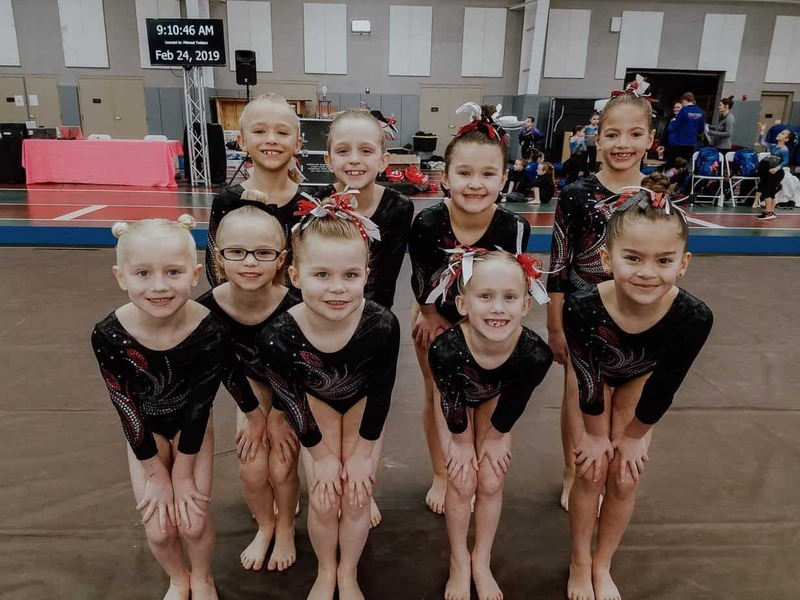 We are running Xcel team competition Saturday night! Bring your girls teams: USA Gymnastics levels 2 -10 & Xcel. Cash awards for 1st place teams Lvl 3-10, Xcel Silver, Gold, Platinum & Diamond. FREE leotard for athletes (not in the Xcel team competition). Top-notch coaches hospitality.